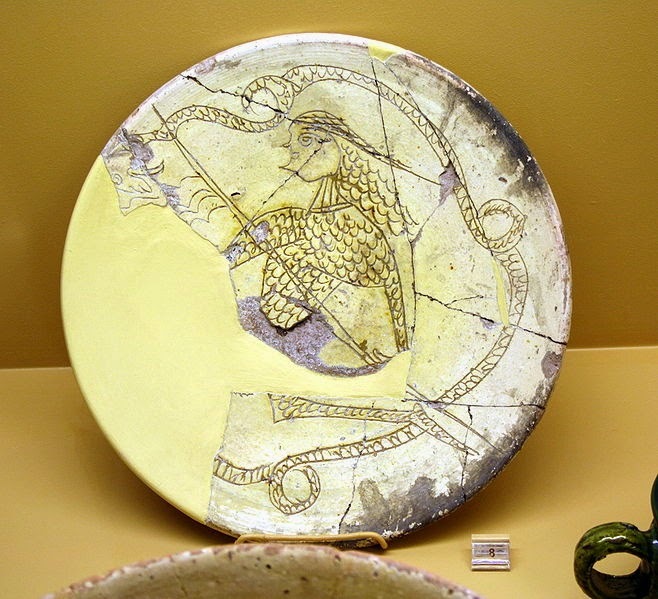 Over on the Medievalists.net from a few years ago, an article expounds on "A Case Study in Byzantine Dragon-Slaying: Digenes and the Serpent" here. 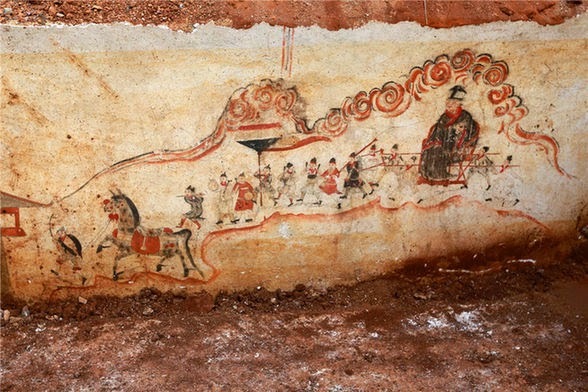 Also, on china.org.cn, an article from last year features "Bright-colored murals found in Hunan tomb" here. 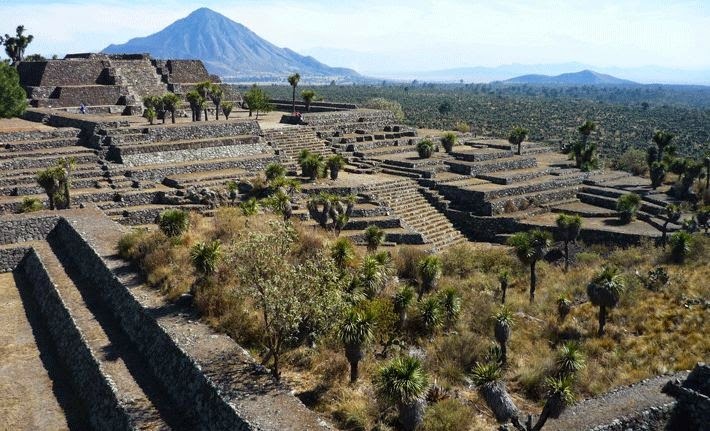 Finally, on archaeology.org, an article details how "Drought Contributed to Decline of Mesoamerican City" here.